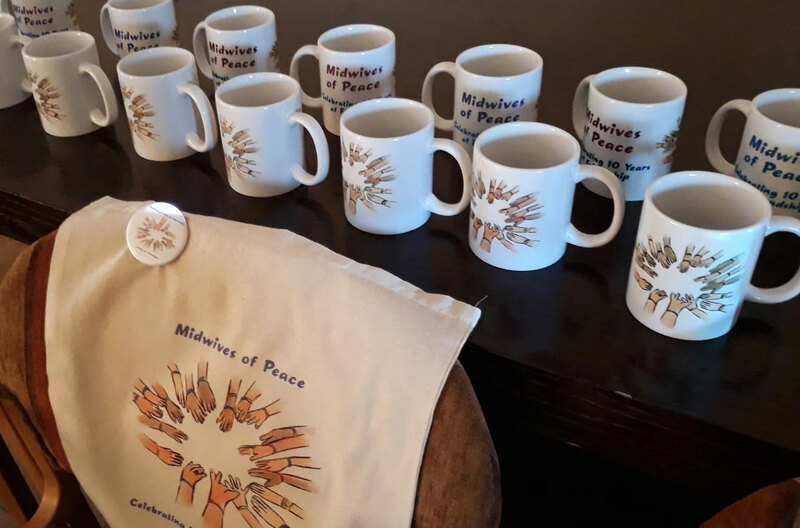 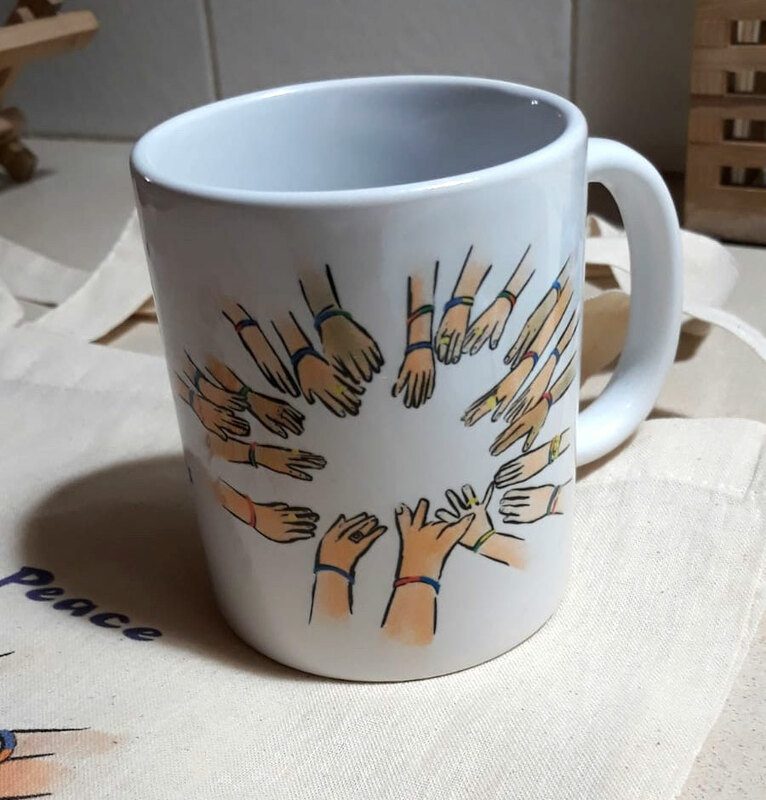 Midwives for Peace is a grassroots group of Palestinian and Israeli midwives working together to ensure that childbirth is a joyous and safe experience for women despite the armed conflict that surrounds them. 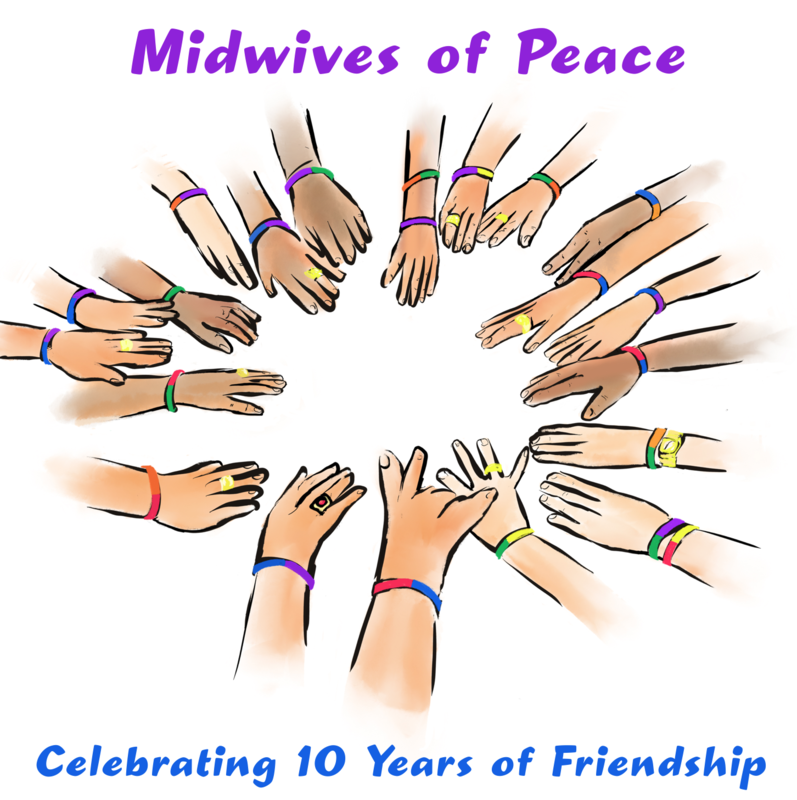 By coming together, Midwives for Peace fulfills urgent humanitarian needs, promotes reproductive rights and builds peace. 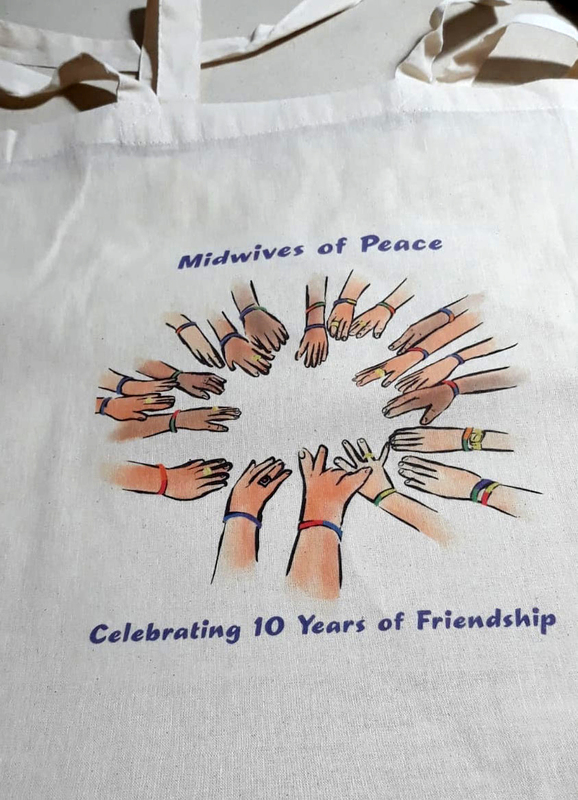 For their 10 year anniversary they had totes and mugs made for all the midwives involved.